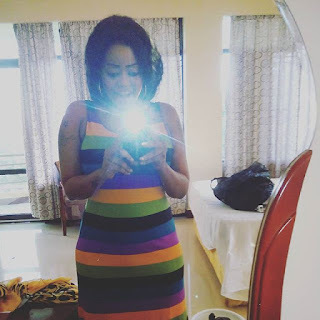 Rehema Chalamila commonly referred to as Ray C looks stunning and more beautiful than ever. The Tanzanian sensational singer, who was previously a drug addict before being rehabilitated, recently announced that she had shed off a whooping 32kgs, from 100kgs to 68kgs. Leo rasmi nawajulisha kuwa Kutoka kilo mia hadi sasa kilo 68! 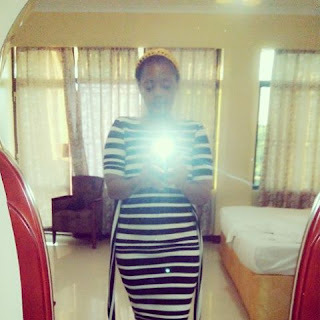 Kwa hio hapo bado kilo tatu tu ili niweze kurudi kwenye klip zangu nilizozizoea 65! Can’t wait y’all to see my new photoshoot. All I can say is woow! Below are incredible photos of Ray C. What a brazen lass!